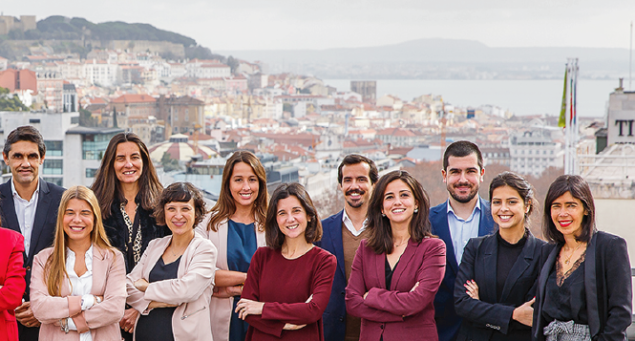 LLYC Lisbon is one of the leading communication consultancies on the Portuguese market in the area of Reputation Management, Communication and Public Affairs. It has been creating, developing and implementing communication and positioning strategies for companies and brands for over 25 years, seeking at all times to create value for our clients’ business. We are specialists in Reputation Management, with an integral strategic consultancy service provided by specialists in several different areas: Corporate Communication, Online Communication, Public Affairs, Financial Communication, Crisis Management, Brand Communication, Internal Communication and Training. We develop a variety of strategies for our clients, from the creation of specific contents for their stakeholders to the development of online and offline plans. We combine our vast experience with the methodologies and tools developed by LLYC and its Ideas, Analysis and Trends Centre. We thus offer companies and organisations innovating solutions with proven results for their business. We currently have a team of 20 consultants and a portfolio of clients which includes leading national and international companies and brands.